The US Department of Justice and Ohio-based, third-party claims administrator Garden City Group have announced a fourth wave of remission payments, soon to be sent to customers of the failed (and fraudulent) sites Absolute Poker and UB.com, the latter of which was long known as UltimateBet. This is the fourth such round of remission payments scheduled to be sent out to former players on AP and UB. The two sites together comprised the Cereus Network, which for all real purpose folded with the “Black Friday” crackdown in April of 2011. It took roughly six years in bankroll limbo before the DOJ-directed refund plan was announced last year. As with the earlier and much larger Full Tilt Poker remission campaign, the payments to Absolute Poker and UltimateBet players actually come from the massive settlement funds paid by PokerStars’ then-owner, Rational Group, back in 2012. 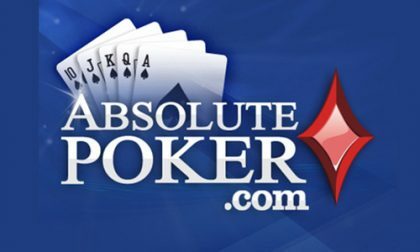 All told, that means that nearly 13,000 former players on Absolute Poker and UltimateBet/UB.com collectively will have received over $38.4 million in refunds, which is just a portion of the funds looted by Absolute Poker’s former executive management, led by disgraced founder and president Scott Tom. 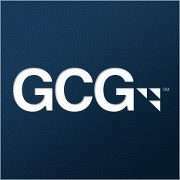 GCG has been informed that the Money Laundering and Asset Recovery Section of the Department of Justice (MLARS) has approved a fourth round of payments to Petitioners who confirmed their Absolute Poker / Ultimate Bet account balances after the initial September 7, 2017 filing deadline and Petitioners who have disputed their Absolute Poker / Ultimate Bet account balances. The distribution will include payments to 494 Petitioners with awards totaling $133,005.04.